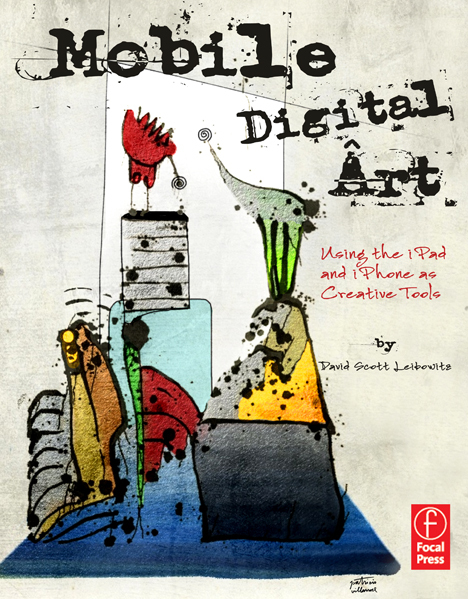 The book is now avilble in print, for the kindle, nook and now in Apple’s iTunes book store. Available signed by the author at www.iphoneart.info Enjoy! This entry was posted in Uncategorized and tagged 07666. Bookmark the permalink. Final Front and Back cover set!